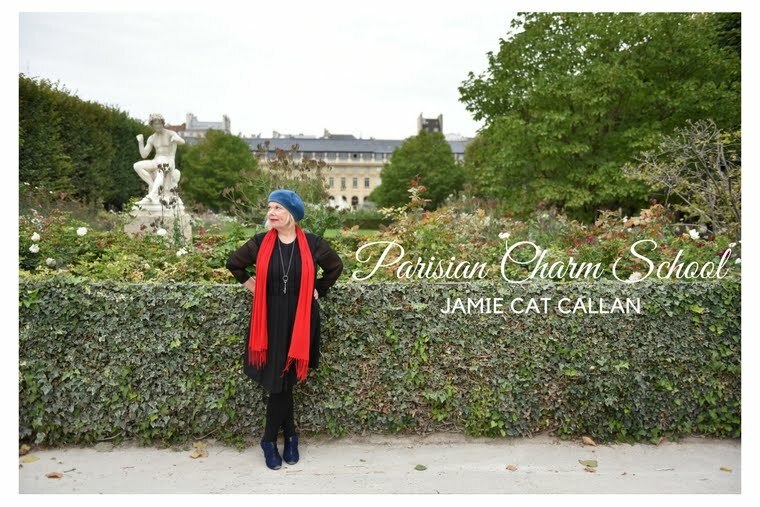 Jamie Cat Callan: Bonjour, Pumpkin! It's that time of year. Pumpkin time! Here's a lovely pumpkin patch I found in Normandy, France last fall. I can't get mine in France but I think I'll get some small one to decorate my home here in California!